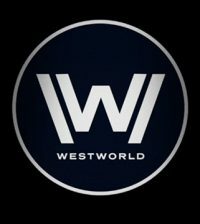 The network announced last week that it has picked up a new anthology series from the brothers Room 104. 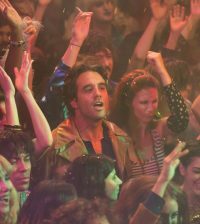 The series follows a single room in a chain hotel and the different people who wander through it every episode. 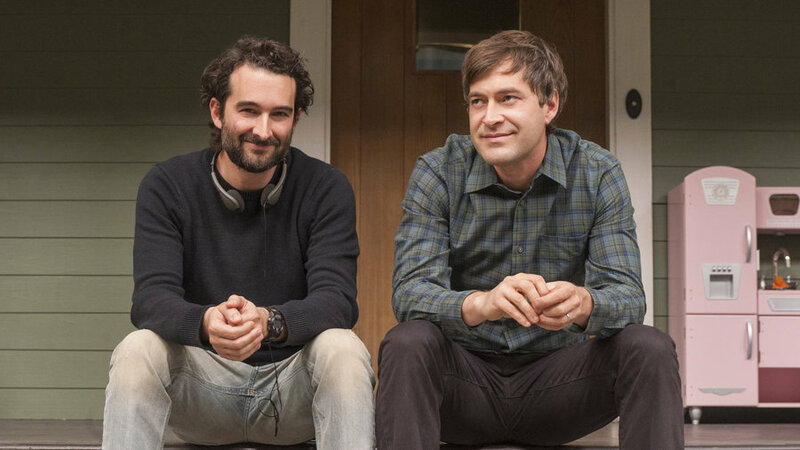 “Room 104” was picked up as part of the Duplass brothers’ overall deal with the network, will enter production later this year and premiere in 2017.